On October 11, 2018 the delegation of the Institute of high temperature electrochemistry took part in the Industry Conference “The Closing of the Nuclear Power Fuel Cycle Based on Fast-Neutron Reactors”, which was attended by about 150 experts from 34 organizations. Leading Russian scientists discussed the problems and prospects of the development of fast reactor technology and closed nuclear fuel cycle, in particular the international positioning of the national project “Breakthrough”. 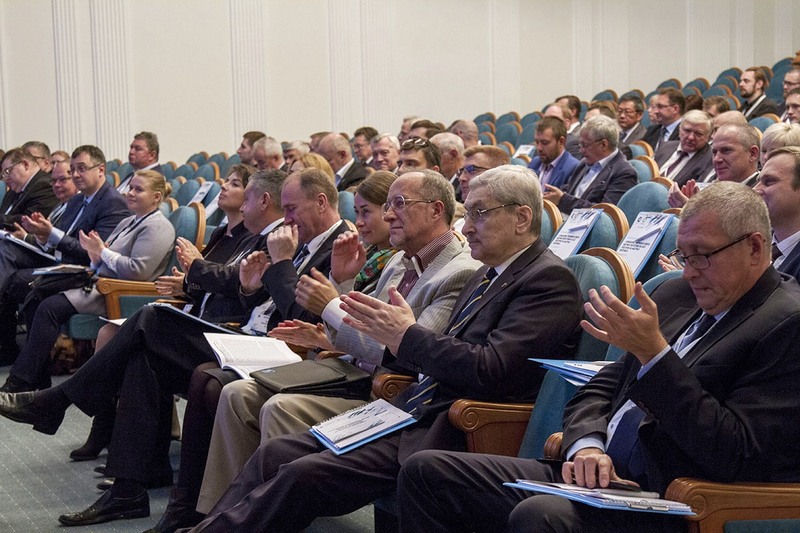 In this connection, we recall that Project “Breakthrough” is one of the basic modern world projects in nuclear power engineering, implemented in Russia by leading industry scientists and specialists. It envisages the creation of nuclear power technologies of new generation based on CNFC using the fast neutron reactors. 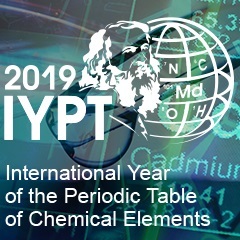 The project is carried out within the framework of the federal target program “Nuclear power technologies of a new generation for the period of 2010-2015 and up to 2020”.